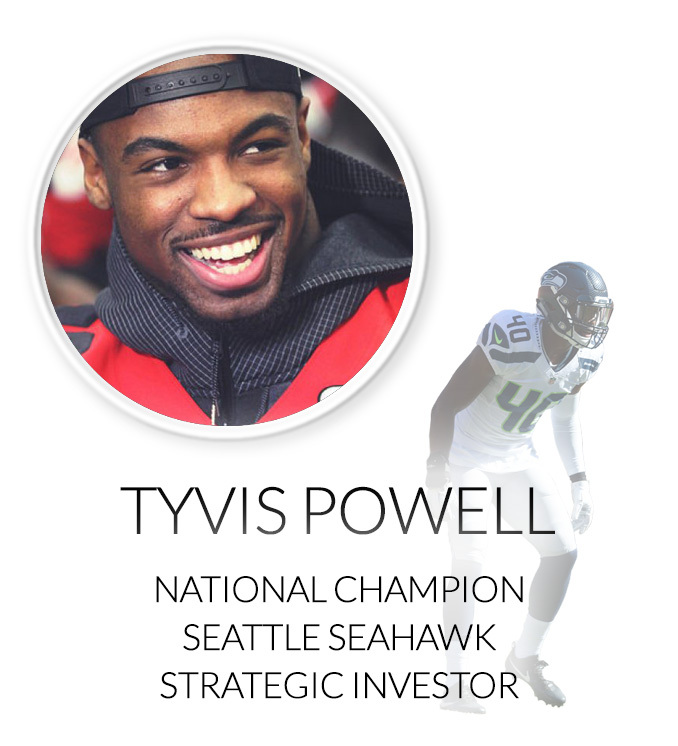 Become the leader of the defense by learning directly from National Champion LB Joshua Perry. Learn how to use your hands and feet to get past blockers and make the play. Learn professional tackling technique for every type of tackle that you will use. 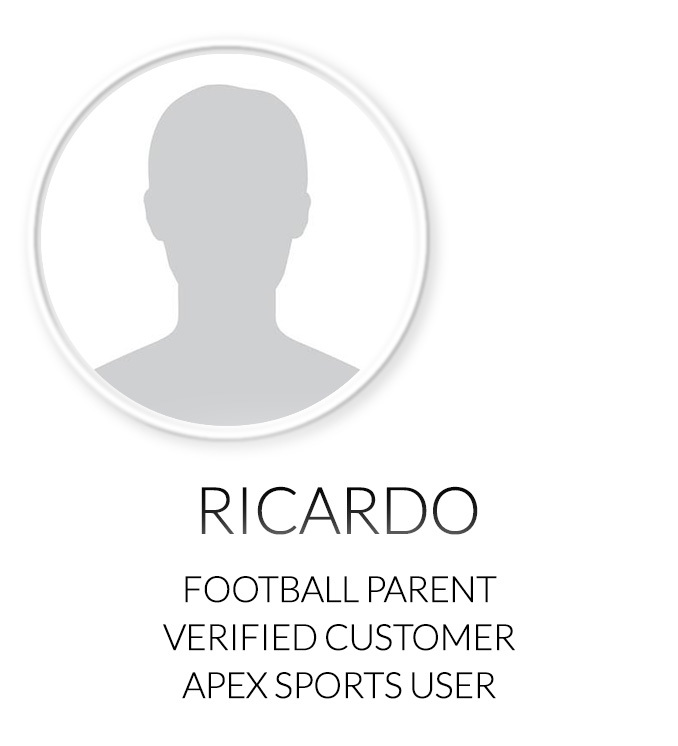 Learn how to defend a receiver man to man and maintain leverage based on where your help is. Learn how to efficiently read offenses pre snap so that you can predict what type of play is coming. 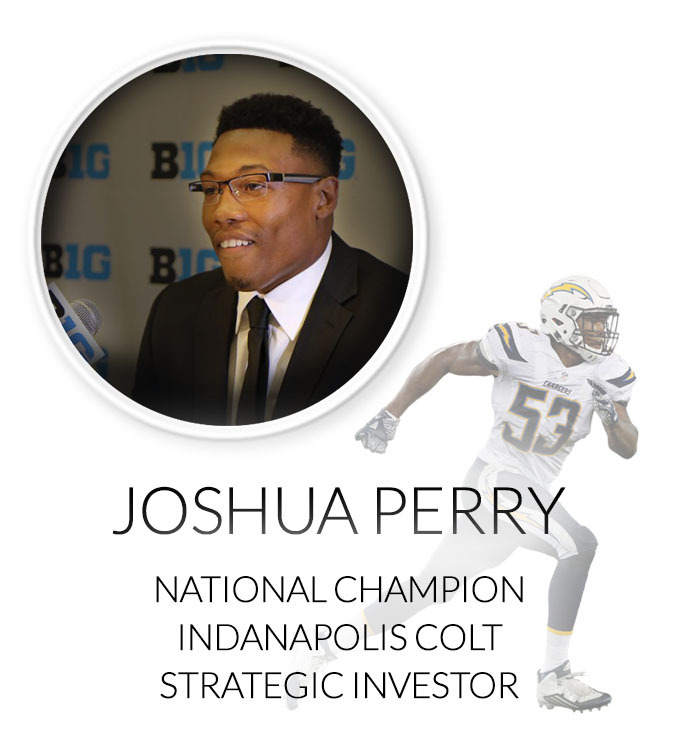 2X All Big-Ten selection, 2015 College Football National Champion and 2016 NFL Draftee, Joshua Perry, knows exactly what it takes to become one of the best Linebackers in the world. Join Joshua in his online class as he teaches you how to effectively rush the passer, play lockdown man-to-man coverage, never miss a tackle and other skills that will take your Linebacker play to the next level. If you want to be the best, learn what it takes from someone who has done it themselves. 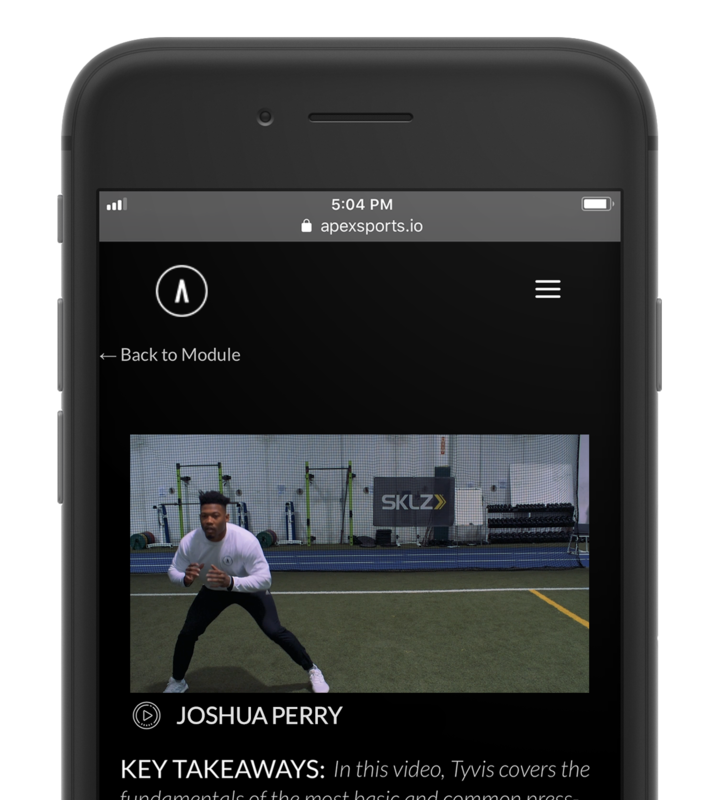 Joshua introduces you to his exclusive online Linebacker course. 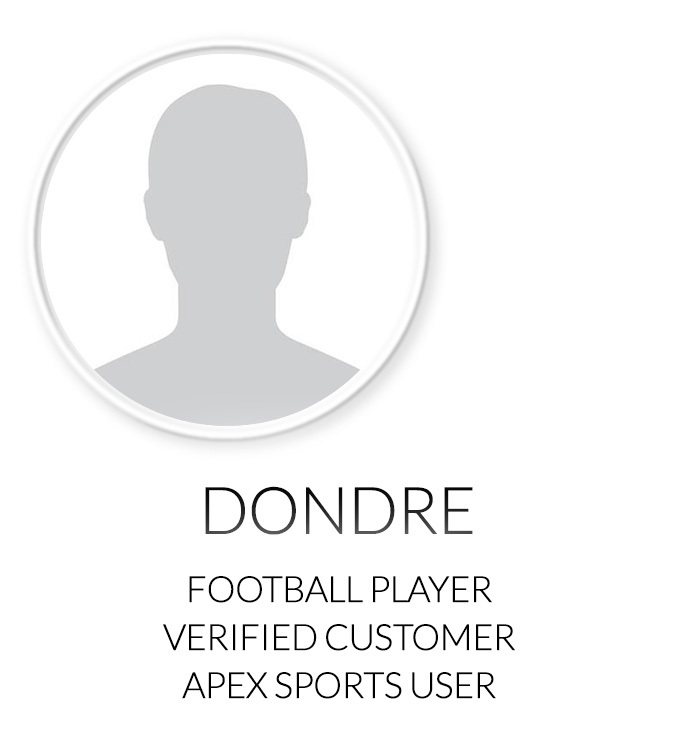 Get a feel for the course content and how to level up your game with Apex Sports. Joshua covers the keys to a proper stance and start that will allow you to make the big play when the ball is snapped including weight distribution, hand placement and body angles. Joshua covers the keys to having efficient footwork when the ball is snapped including lateral read steps, pat steps, shuffle and crossover run. Joshua covers what to do with your hands throughout the play including hand carry, strike, redirect and snag technique which will allow you to shed blocks and make tackles. Joshua covers the proper techniques to use during a hook and flat drop from an off the ball position to make a play in the pass game. Joshua covers pass rush technique which includes your aiming point and blitz moves to get by a blocker. Joshua covers the keys to playing lockdown Man-to-Man coverage including what to do with your eyes, hands and feet. Joshua covers proper tackling technique for phone booth tackles, angle tackles, and sprint tackles. Joshua covers how to maintain proper leverage in the run and pass game in order to consistently be in position to make plays. Joshua covers how to read an offense pre snap so that you can have an edge once the ball is snapped. In this module, get to know Joshua a little better and gain some insight. 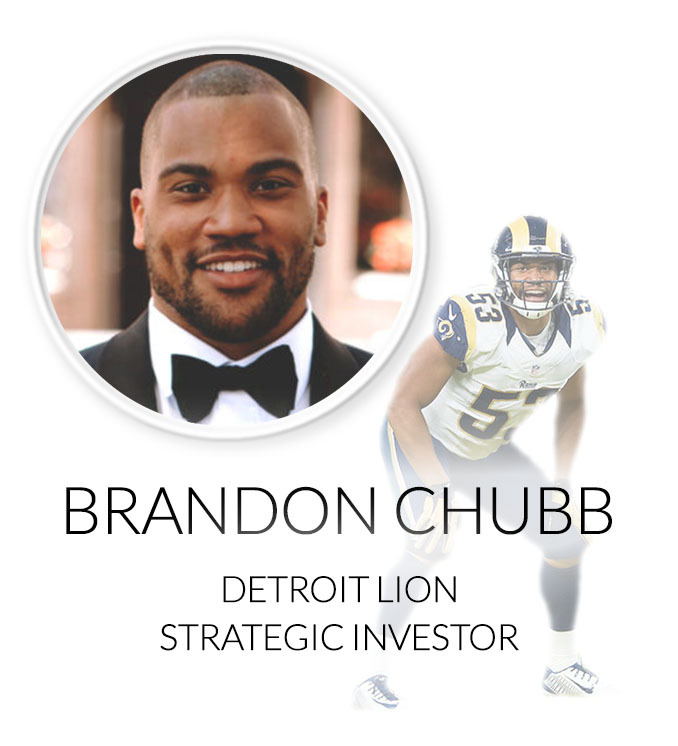 Explore his path to the NFL and listen to his advice for players seeking to level up their game. 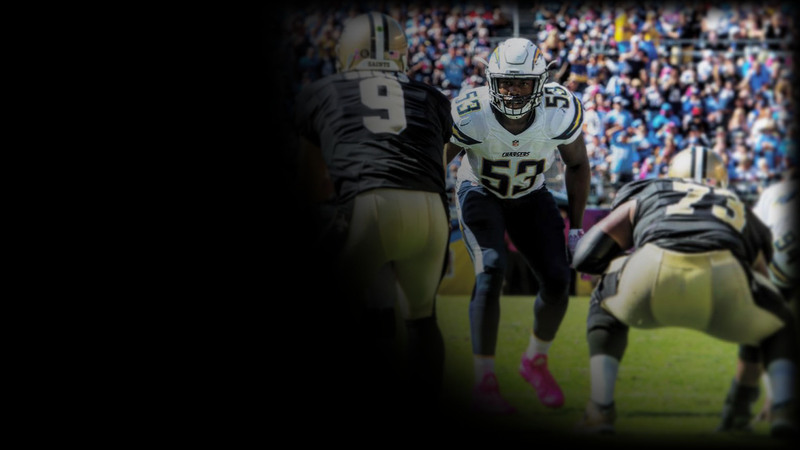 Review your knowledge of the Linebacker position. The official conclusion to Joshua Perry's exclusive online Linebacker course.